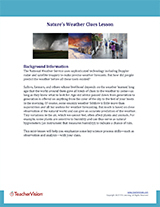 Become an instant expert on weather. 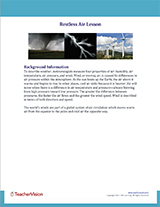 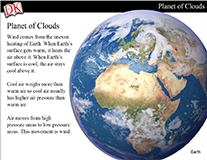 Find motivational mini-lessons and the reference material you need to reinforce key concepts, such as weather prediction and wind. 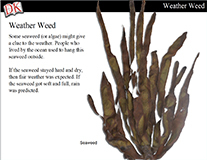 As part of a weather forecasting lesson, use this slideshow to show how nature sometimes gives clues to changing weather—no technology needed!